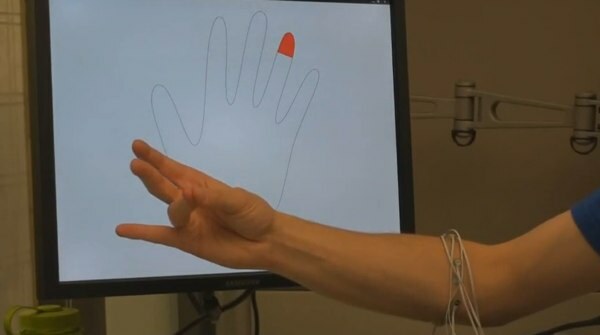 It does away for the need of a pesky camera (or Power Glove) to read complicated hand gestures, and can even sense modified versions of the gestures to be performed while your hands are full. Microsoft's developing a wireless EMG sensor module that could be placed all over the body, and while like all Microsoft Research projects this seems pretty far from market, there's a small, optimistic part of us that could see some of the benefits here for controlling mobile devices. And boy do we love controlling mobile devices.